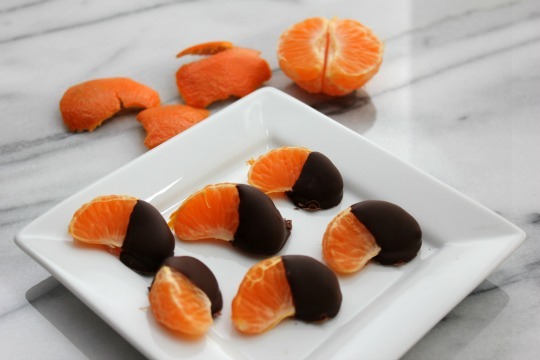 Clementines dipped in dark chocolate. 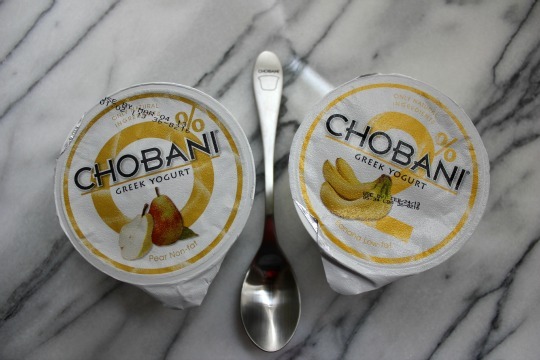 Hello new Chobani flavors and awesome new spoon. Hello new KitchenAid 5 Speed Hand Blender! Remember the Mixed Food Bloggers Conference I went to﻿ in December? 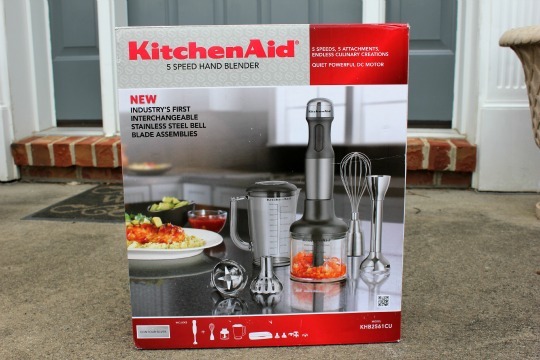 Well KitchenAid sponsored another giveaway for attendees and I won a new blender - YAY ME! 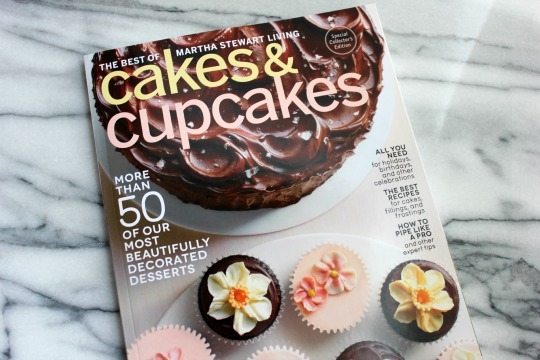 Hello pretty cakes and cupcakes. I made corn salsa for the Super Bowl. I'll share the recipe later this week. Clems dipped in chocolate... Genius! Teatime in honor of Downton Abbey... But of course! New KitchenAid hand mixer/blender... A must-have! Oh, that Martha! Last time she talked me into something was that gorgeous KitchenAid 90th anniversary stand mixer with glass bowl! 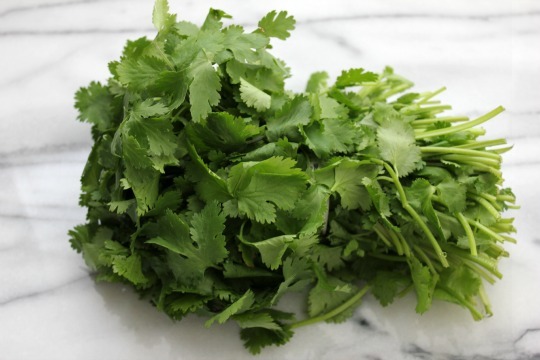 Do tell me about Corn Salsa! 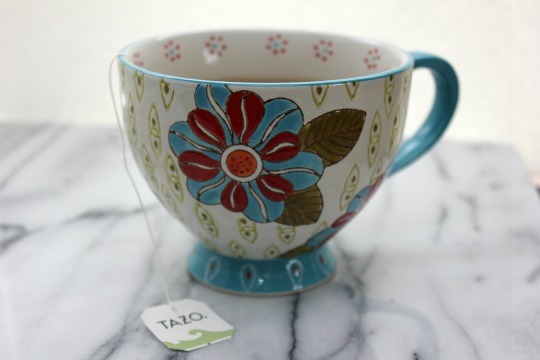 Where did you get the tea cup in the picture above with the Tazo tea bag? It's so pretty! Dannielle I purchased the mug last year at TJ Maxx. I LOVE pretty mugs!